A few months ago, when I was at my friend's house, I saw her sister, and I was in awe with her long hair. 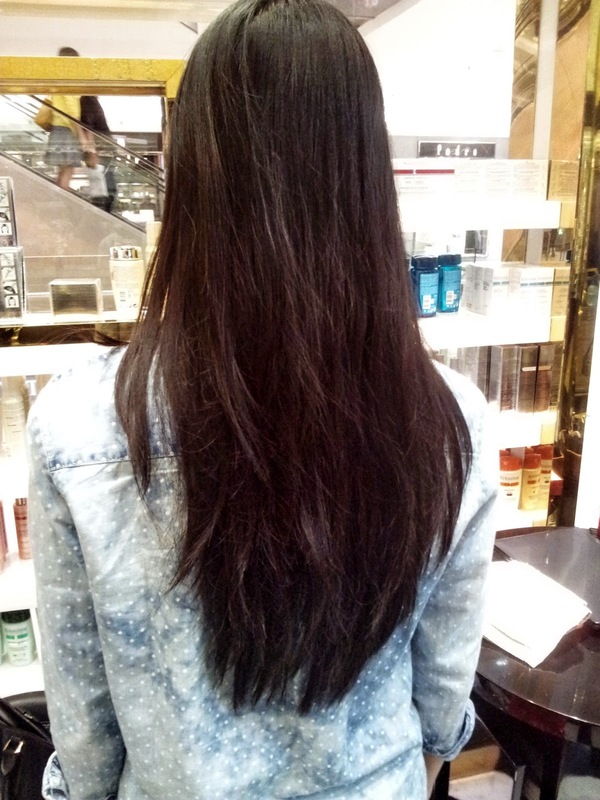 It turns out that she waited for her hair to grow that long because she wants to donate it. But at that time I didn't think too much about it. Some time later, when I was looking at pictures on instagram, I stumbled upon the Pantene Beautiful Lengths hashtag, and I ended up at their website. Beautiful Lengths is a partnership between Pantene® and the American Cancer Society®, the largest nonprofit health organization committed to saving lives from every cancer and improving the quality of life for people facing the disease. 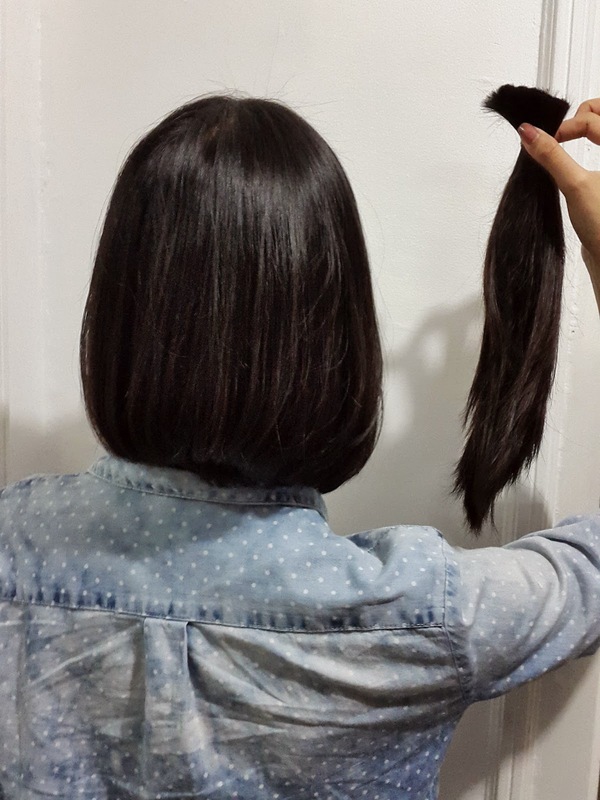 The role of Pantene is to help women grow long, strong, beautiful hair and to provide the funds to turn this hair into free, real-hair wigs for women with cancer. So far, Pantene has donated 24,000 free real-hair wigs to the American Cancer Society’s wig banks, which distribute wigs to cancer patients across the country. " It made me think about the people around me who have/had cancer, how they lose their hair little by little until they eventually lose it all and need to wear a hat at home or wear a wig when in public.
" 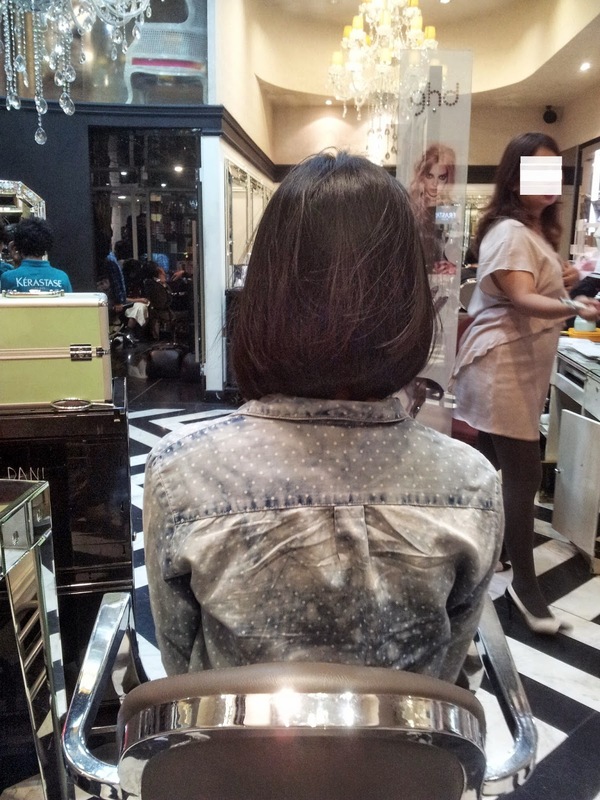 To us, it’s hair, but to women with cancer, it’s hope "
and finally I got my hair cut today! If you like food you should try a restaurant in Crows Nest called Mihana. They are an authentic Japanese restaurant with a great selection of Japanese alcohol :) Do check them out!